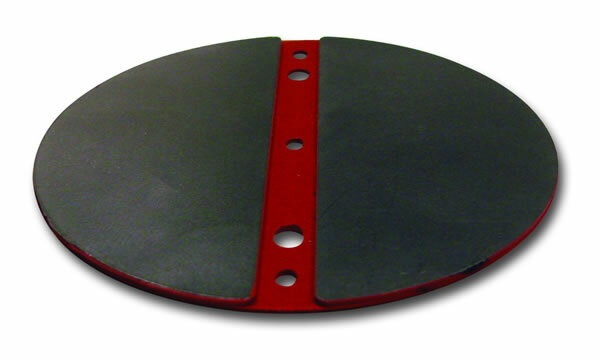 Many of our customers want more than just traditional diaphragms. In response, we have developed expertise in value added assembly work. 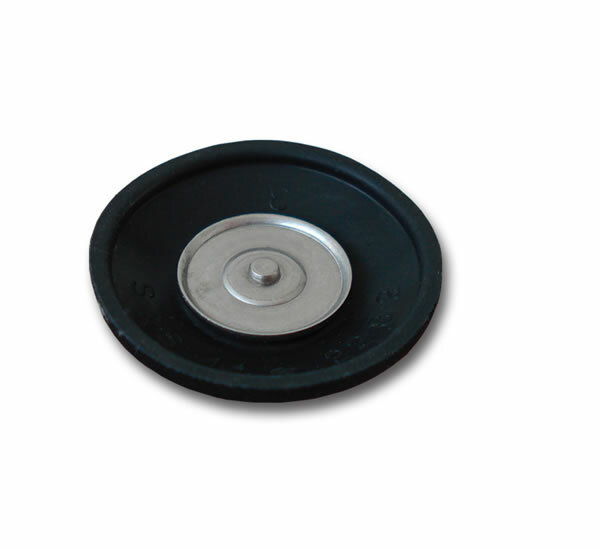 We offer a full range of custom rubber polymers bonded to multiple sub materials such as plastics, metals, PTFE and various other materials. 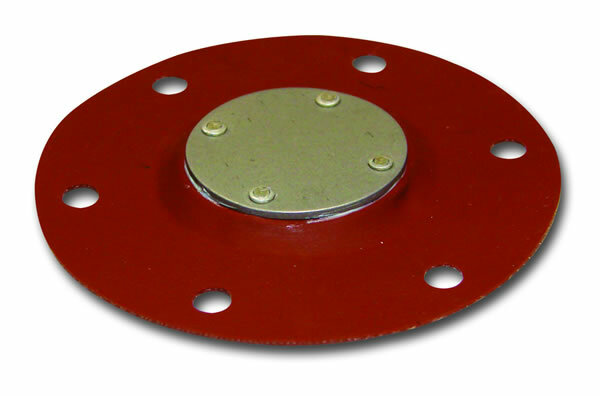 We have a strong network of approved outsourced suppliers that can produce a variety of components. We also have the capability to produce prototype custom components in our in house machine shop and use customer supplied components. 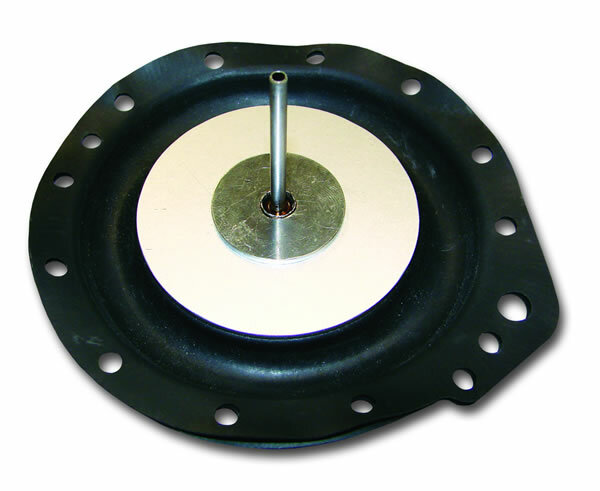 Partnering with us for your custom diaphragm assemblies frees you to focus on other matters essential to making your product better and more profitable. To that end, our value-added services make a huge difference. Value-added assembly is a "downstream" service we provide to help you grow your business without expanding your operations. 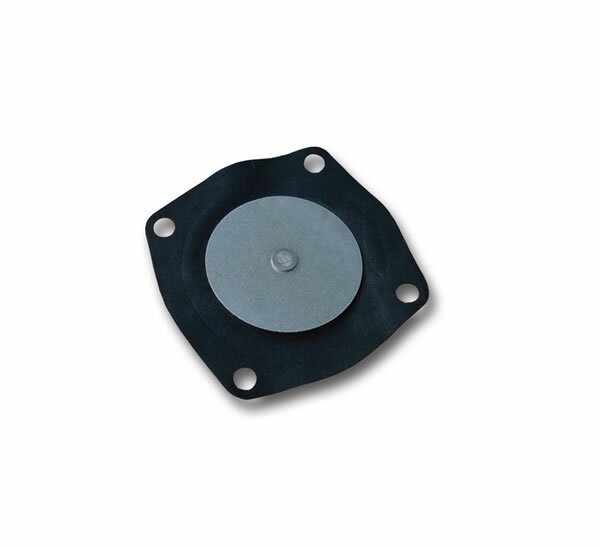 Essentially, you contract with us to provide just the level of product assembly you need – From small assembly, hard to make, multiple component and large diaphragms. 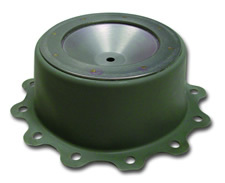 Contact sales@diacom.com for further details on how our value-added assembly can help you improve cost efficiencies and build more profitability into your products reinforced diaphragms.